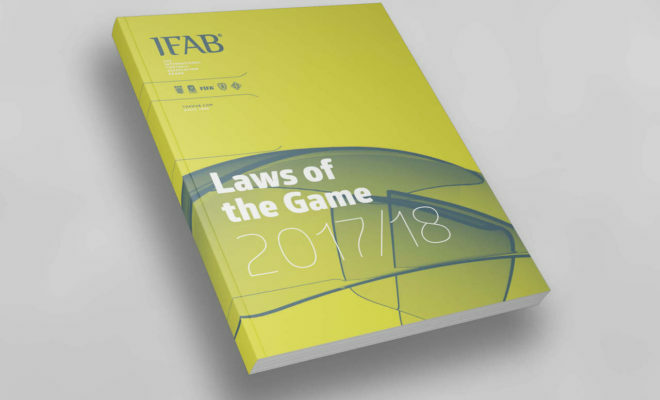 Starting June 1, 2017, the new IFAB Laws of the Game are enforced. 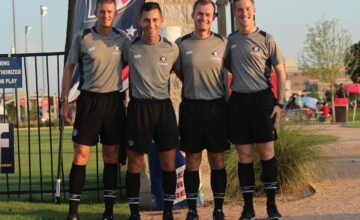 Check with your local referee assignor or tournament to confirm the changes are in effect for leagues that started prior to June 1. 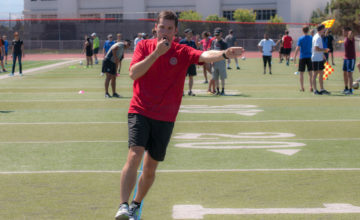 These changes include updates to substitutions at top level competitions, changes to player equipment, Kicks from the Mark to determine a winner, and misconduct. Replace ‘infringement/infringe’ etc. with ‘offence/offend’ etc. So glad to visit this site. I have been updated. 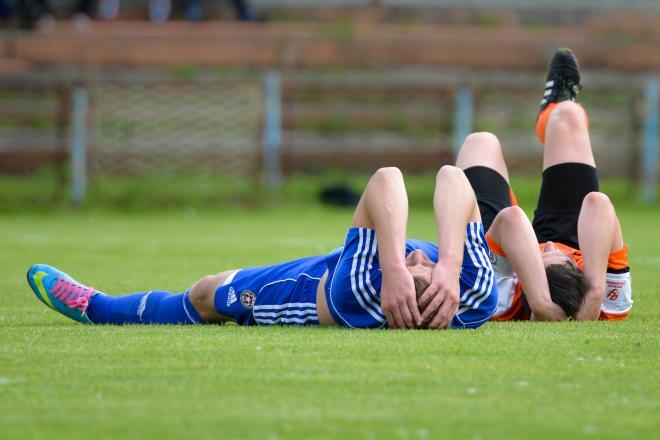 Can I get a template of a match (football) report? I am a Grade 15 referee, a provisional state assessor and I would like to purchase the actual printed IFAB Laws of the Game 2017/18 in book form. I have it downloaded and saved on my computer, but I want it in book form (so I can put it in my assessor and referee bags), because it is smaller and more easily carried. Neither your CNRA site nor the IFAB site offer it for issue or purchase. Where do I go to get it in book form?